EXCELLENT INVESTMENT OPPORTUNITY - 2 units all brick duplex. Each unit is Tennant occupied with lease until May, 2020. 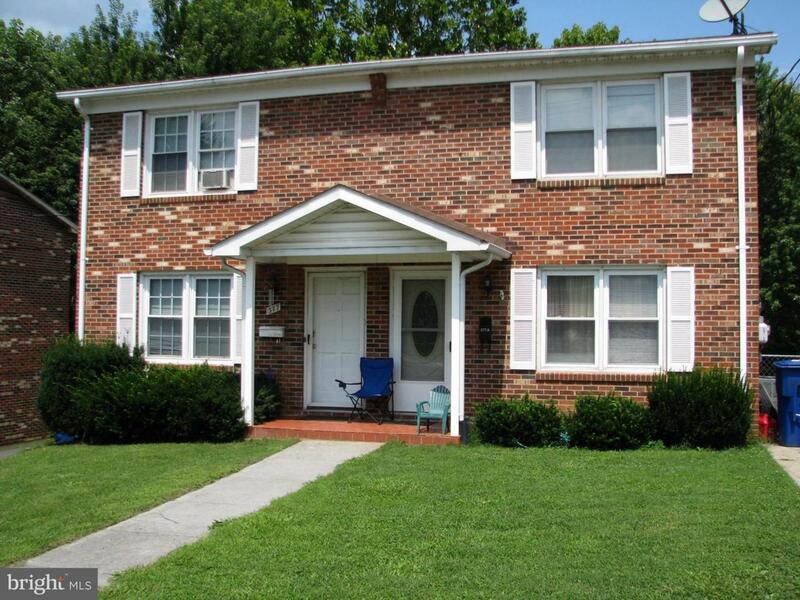 Both units offer 3 bedrooms, 2 full baths, deck, fenced in back yard, off street parking. Both units to be sold together. Tenants require 48 hour notice to show. Agent related to seller.